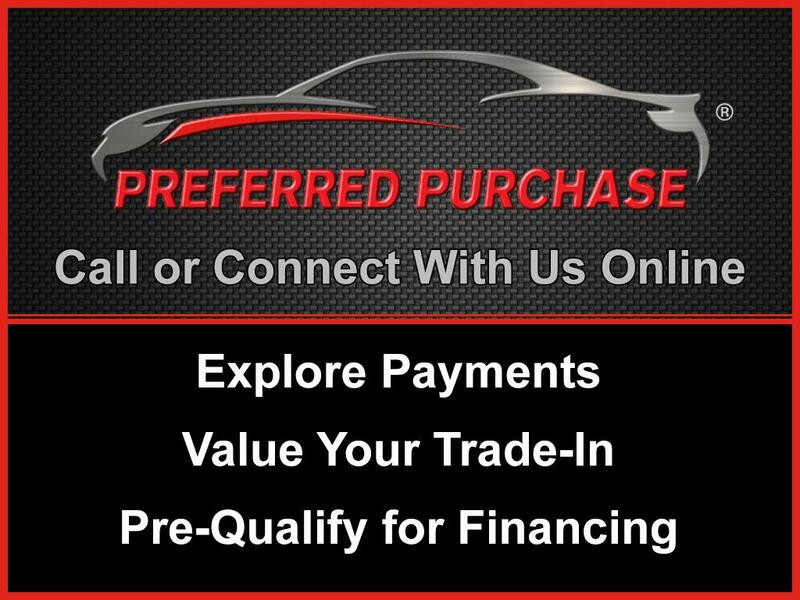 Contact us today at 888-437-6796 for more information, or fill out our Online Credit Application to begin the pre-approval process today. 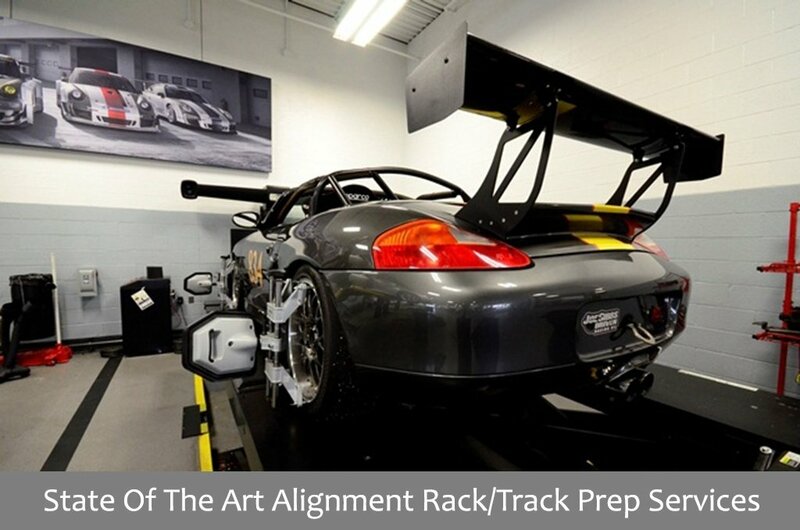 Buying and shipping a Porsche across the country or across the world can be a stressful process, but it doesn't have to be. 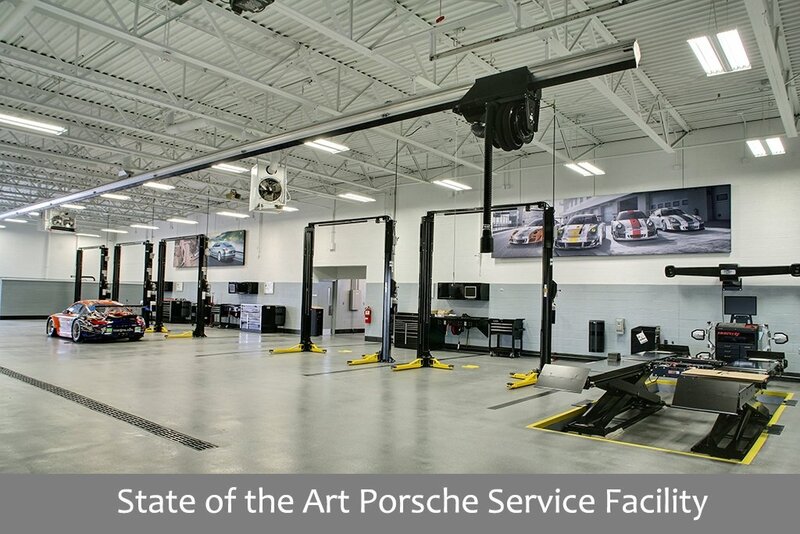 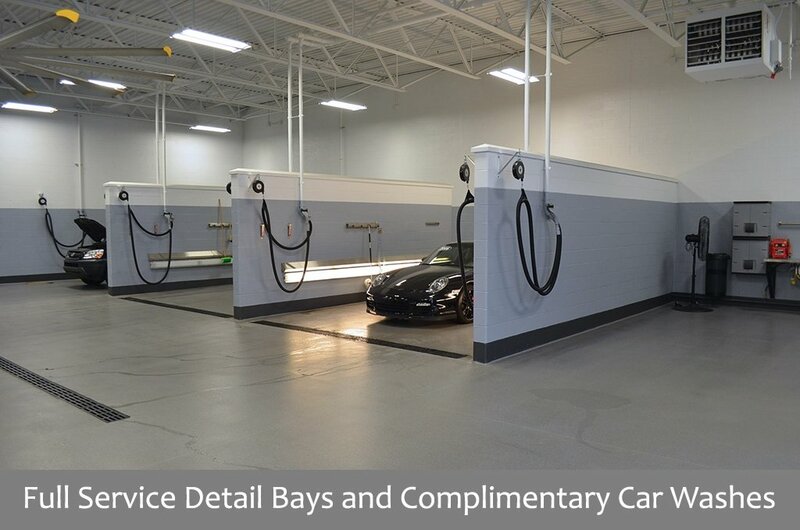 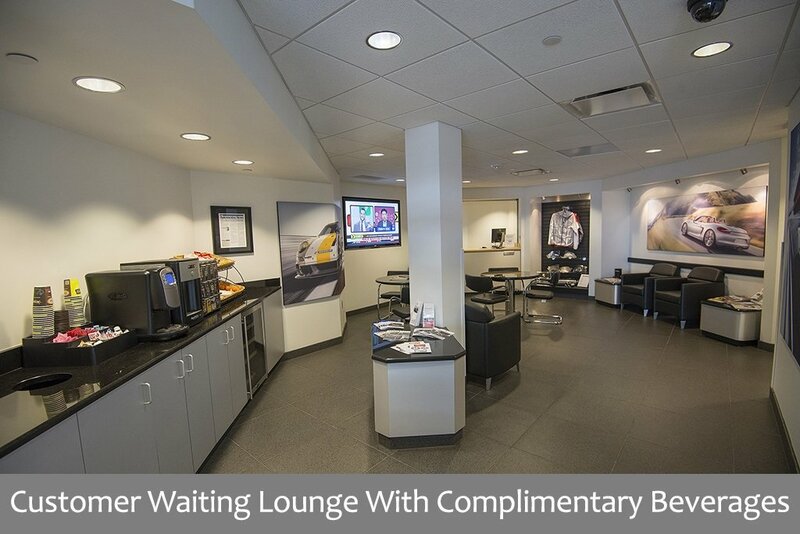 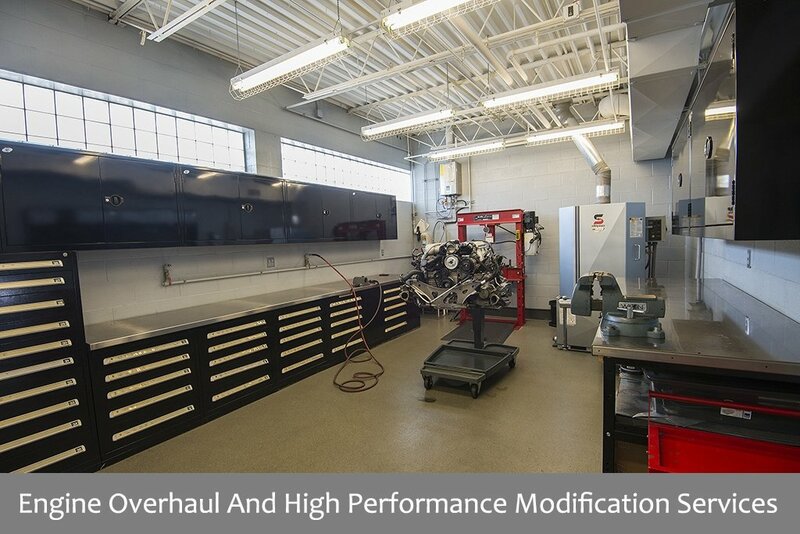 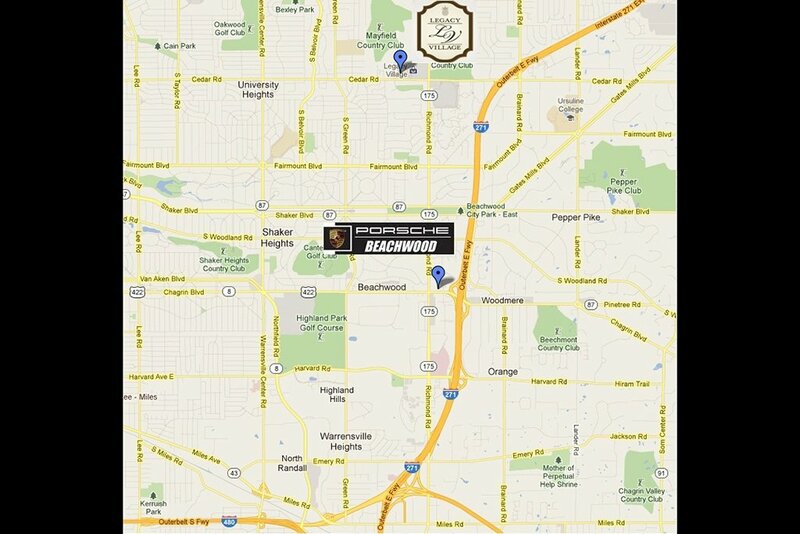 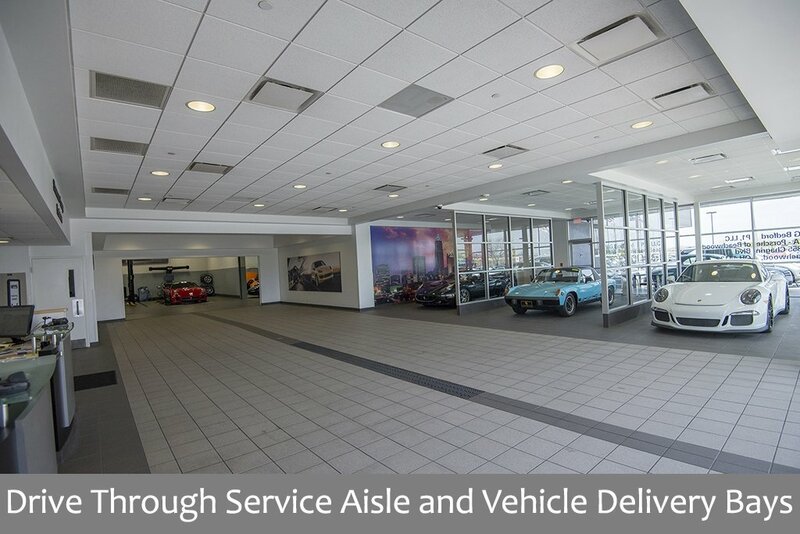 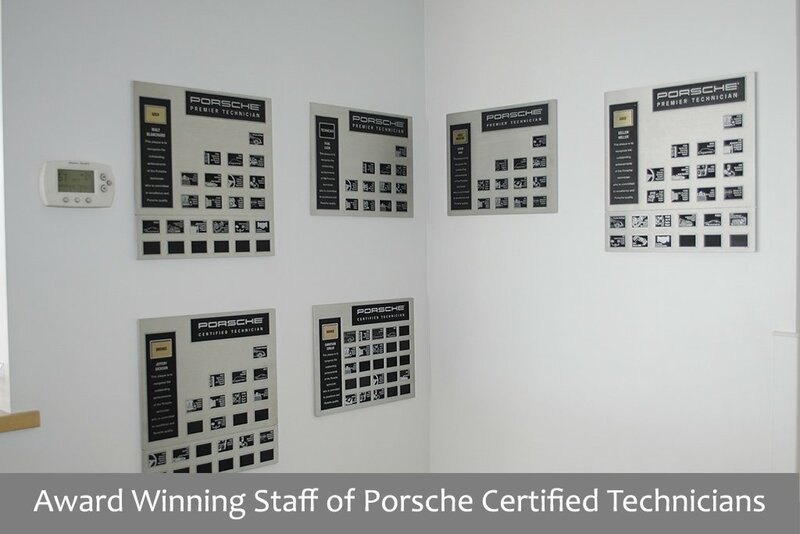 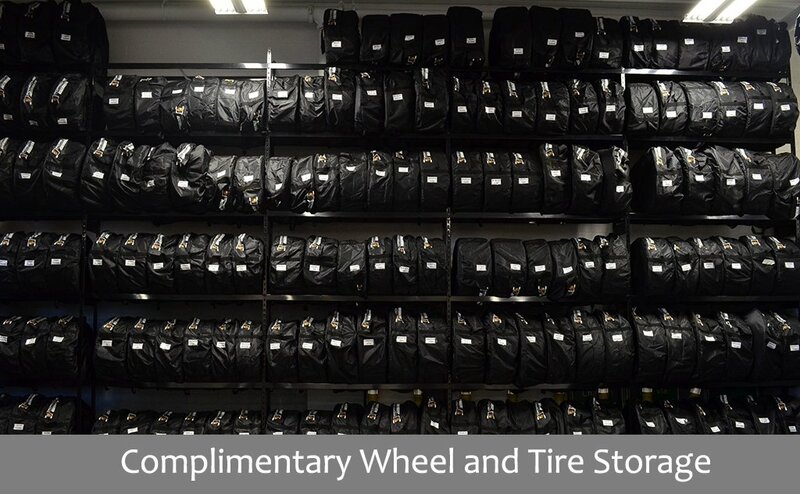 At Porsche of Beachwood we specialize in out-of-state and international automotive sales. 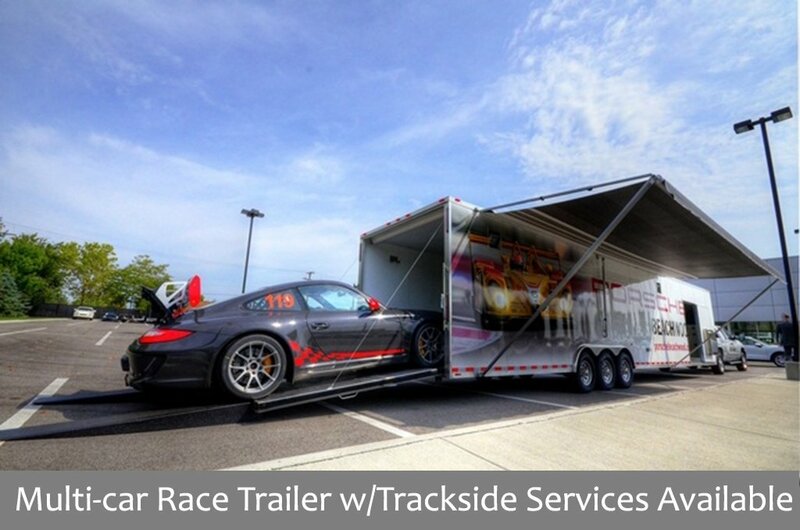 We will assist in locating a shipper for your approval, at the right price. 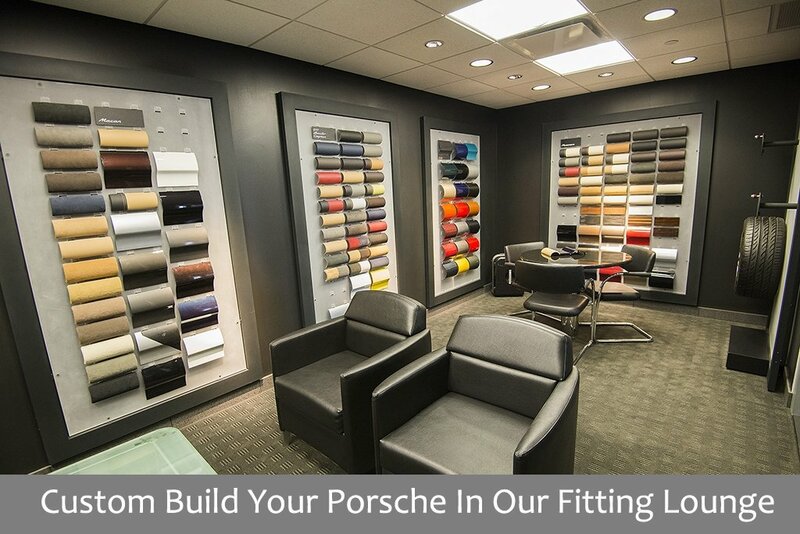 Porsche of Beachwood will coordinate with the shipping company to ensure timely pickup, sendoff, and delivery of your new Porsche.